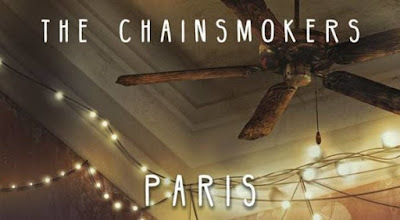 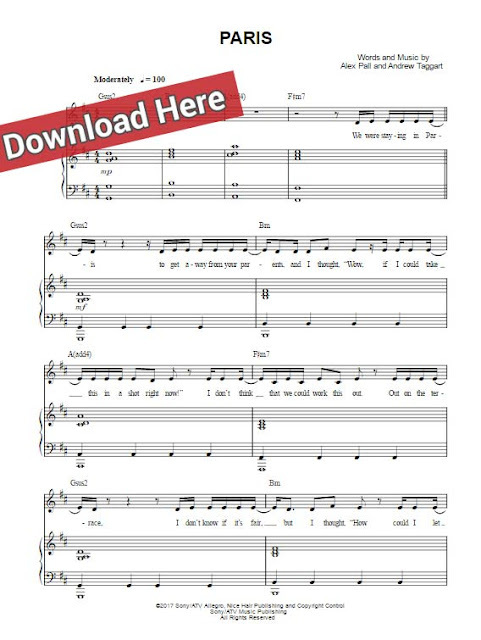 Presenting The Chainsmokers Paris piano sheet music, chords, piano notes page where you can download or print this score. 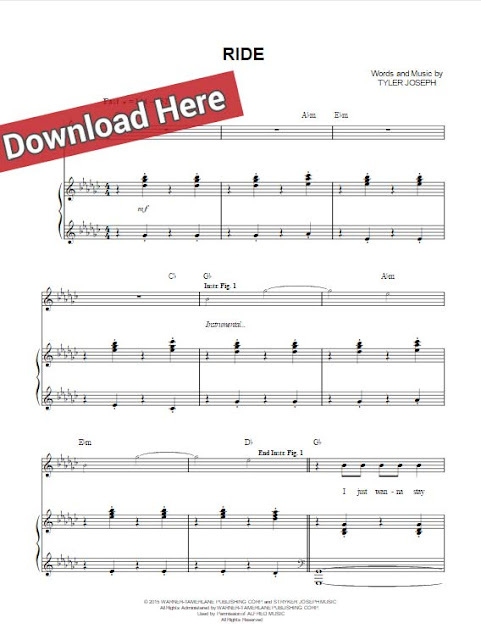 Watch free video tutorial below and start playing in no time. 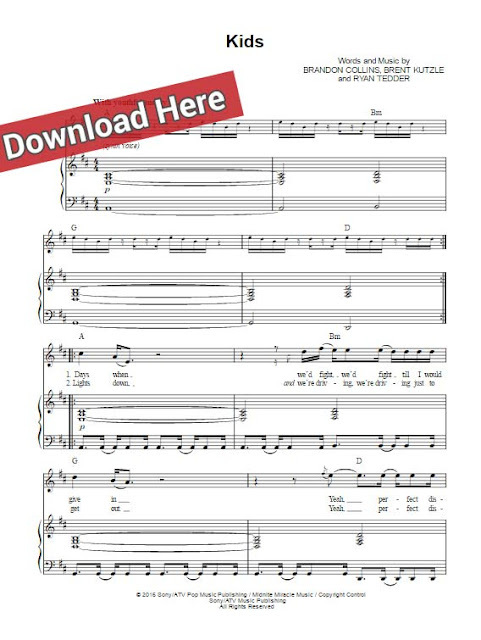 This is a 100 tempo tune that consists of 10 pages. 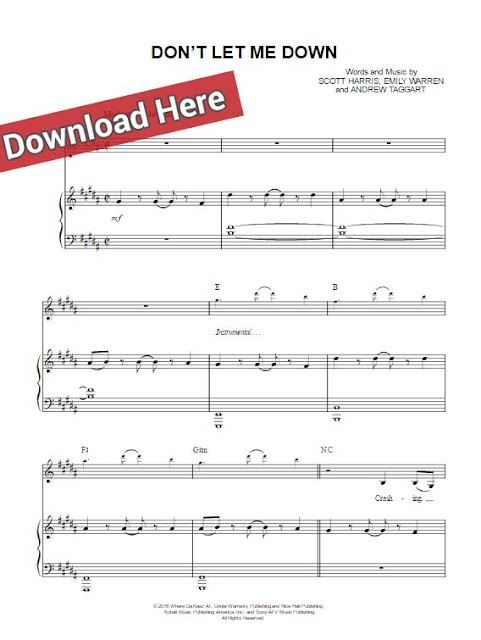 It had been composed in D Major.